Instructions for the Operation and Maintenance of Electric Motive Power. 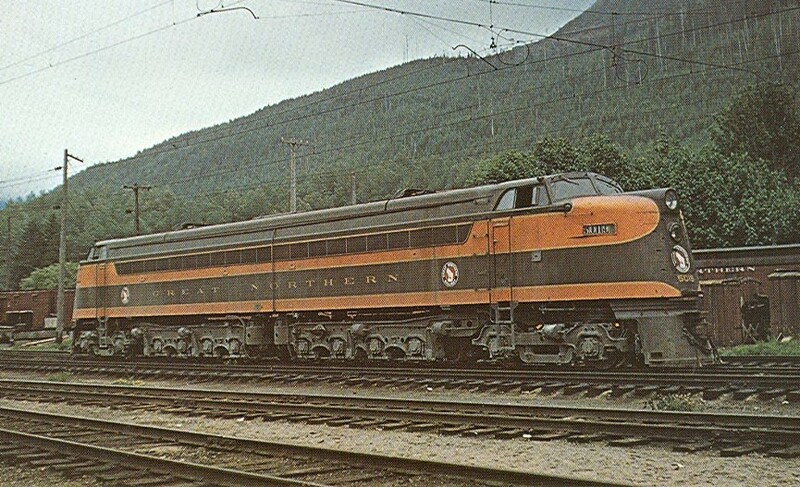 This is a complete and indexed 1947 Great Northern publication on the operation of GN's electric locomotives from Skykomish to Wenatchee loaned to me courtesy of Mr. Dave Sprau. For reference, this book refers to the Y-1 and Y-1a classes of electrics as "General Electrics" or "GE's". These units were numbered 5010 through 5017 with 5011 being the sole occupant of Y-1a class. The Z-1 class of electrics are referred to as "Westinghouses". These units were numbered 5000 to 5008 with several renumberings. CLICK HERE for the Table of Contents of the above Y and Z class electric locomotives. The W-1 class of electrics built by General Electric (#5018 and #5019) have their own section in this book. CLICK HERE for the Table of Contents of the above W class electric locomotives.